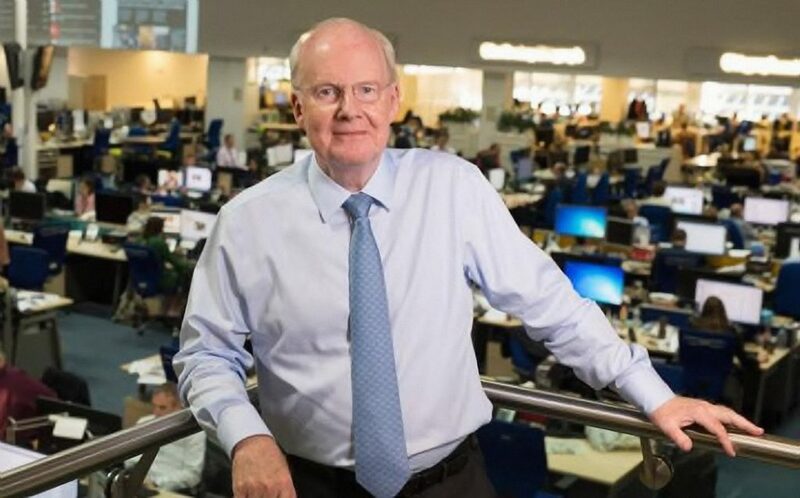 The deputy chairman of Telegraph Media Group, Murdoch MacLennan, has been appointed as the new chairman of the Scottish Professional Football League. The 68-year-old, who became TMG’s deputy chairman last month after 13 years as chief executive, will replace Ralph Topping, who is standing down on August 1. MacLennan was the SPFL board’s unanimous choice to succeed Topping following a recruitment process conducted by worldwide sports executive search agency Nolan Partners.